Salvem el Jardi from justininbcn on Vimeo. 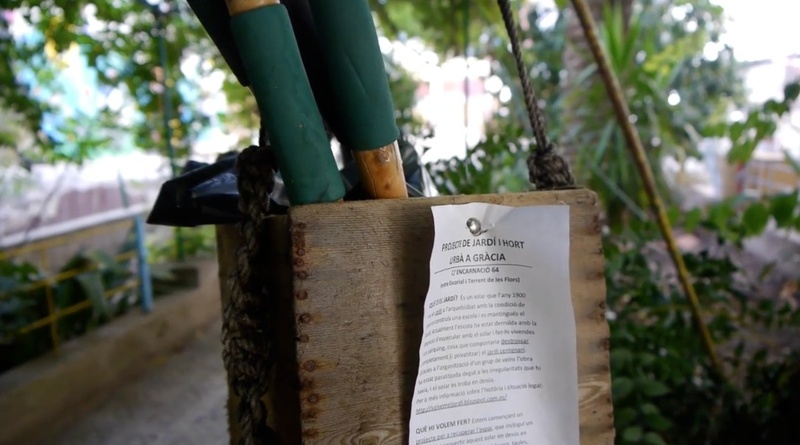 Salvem el Jardi is a community project started by a group of neighbours who want to reclaim a public space and maintain a beautiful garden for everyone. Recently a group of street artists came together and painted the walls of the garden. Their intention is to change the perspective of the garden but also change people’s perception of what street art is. We used the hashtag #streetartactivismo and the work continues today.